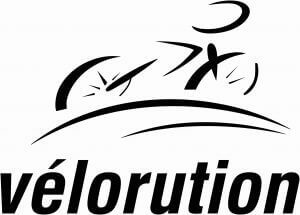 Thank you so much for your interest everyone, Sprockids registration has reached its cap for this year! 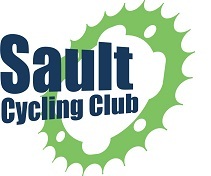 Set your alarm: Registration for Sault Cycling Club’s Sprockids Program will open online at 8 PM on Sunday, April 14, 2019 on Zone4. 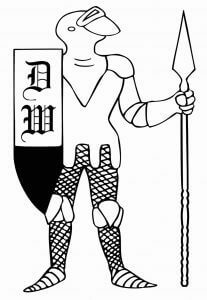 Link provided below. First come, first served. 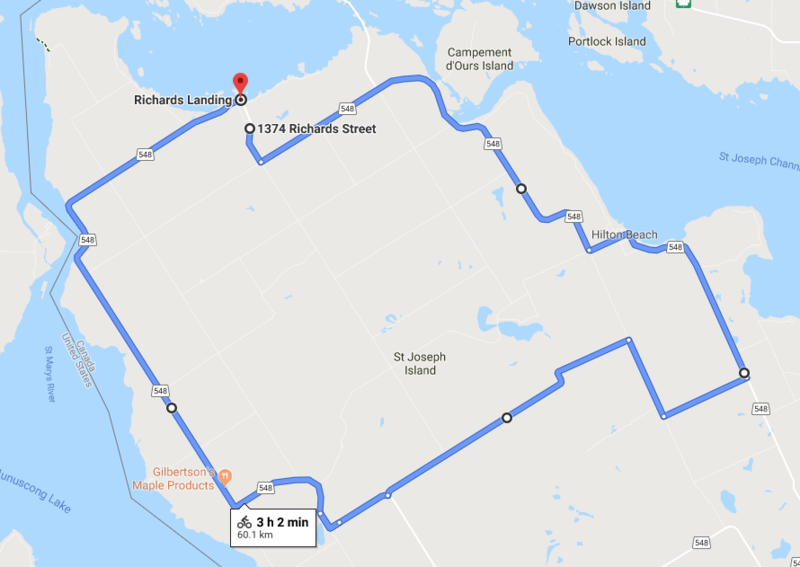 Are you or someone you know new to cycling, and want to build confidence and riding distance? 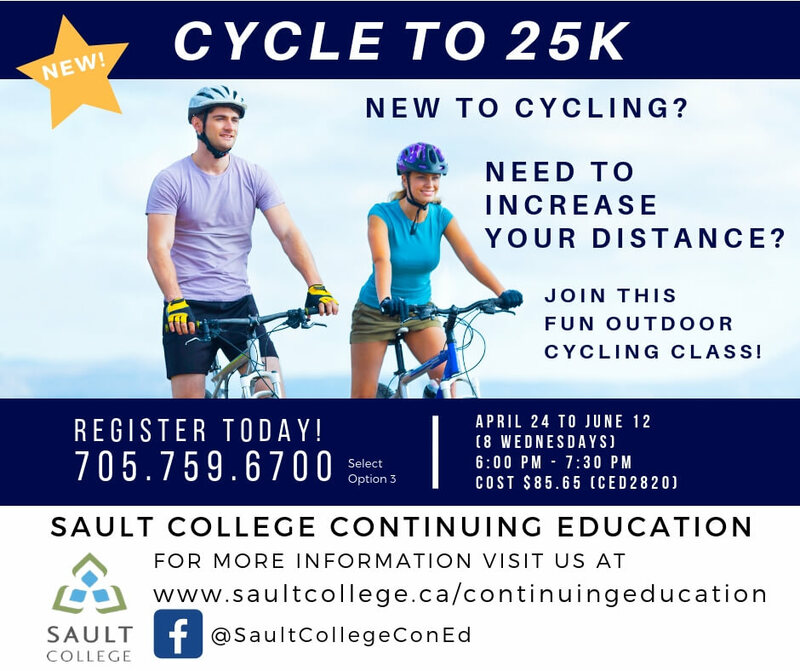 This spring Sault College is planning to offer a Cycle to 25K outdoor cycling class as part of their continuing education program!